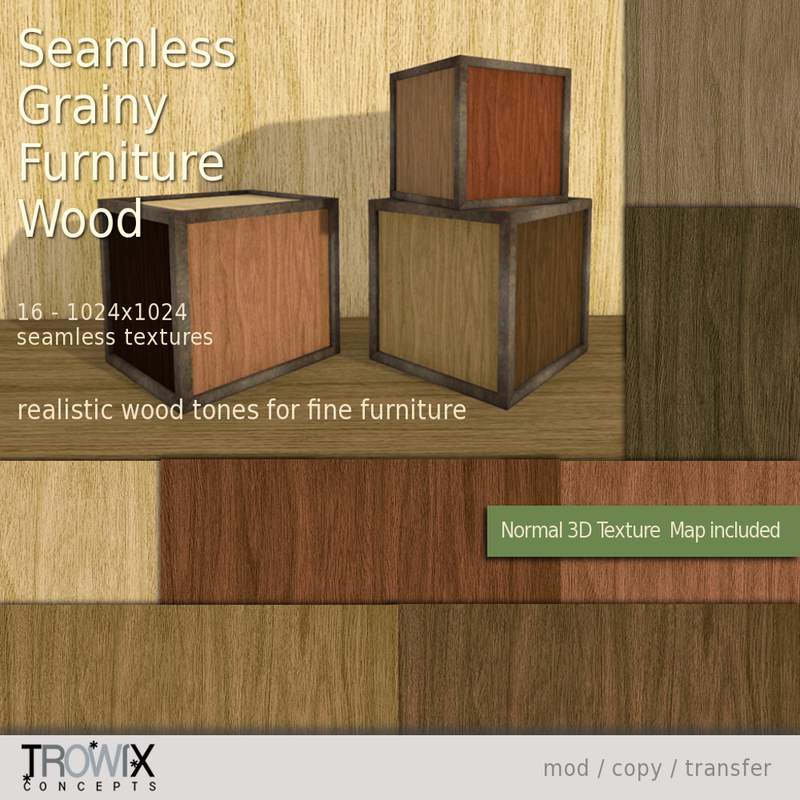 Seamless solid hardwood in natural wood tones for furniture and accent pieces. 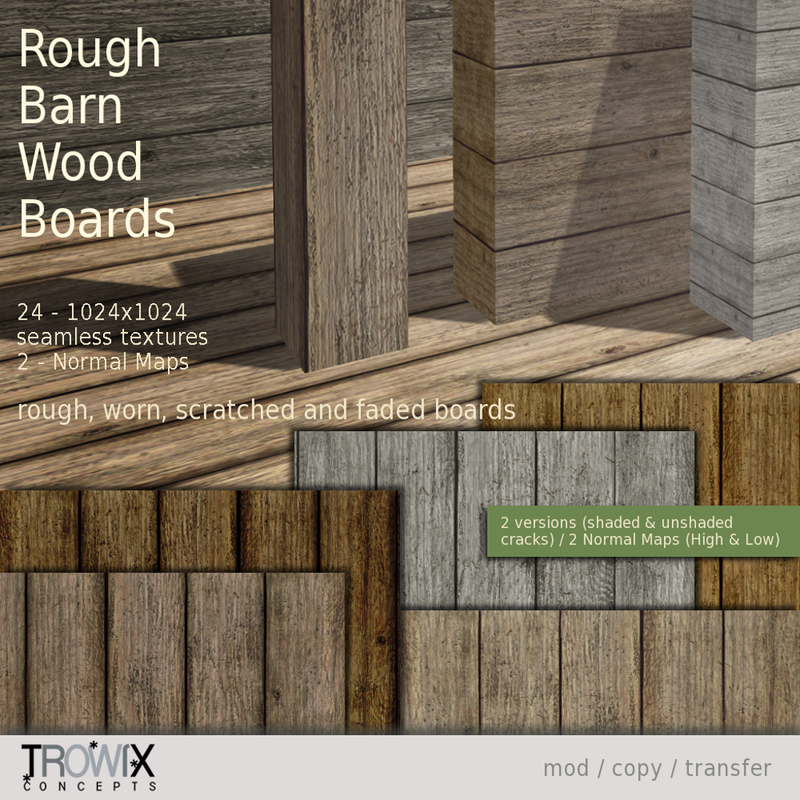 This is a wood texture we’ve used in making our meshes. 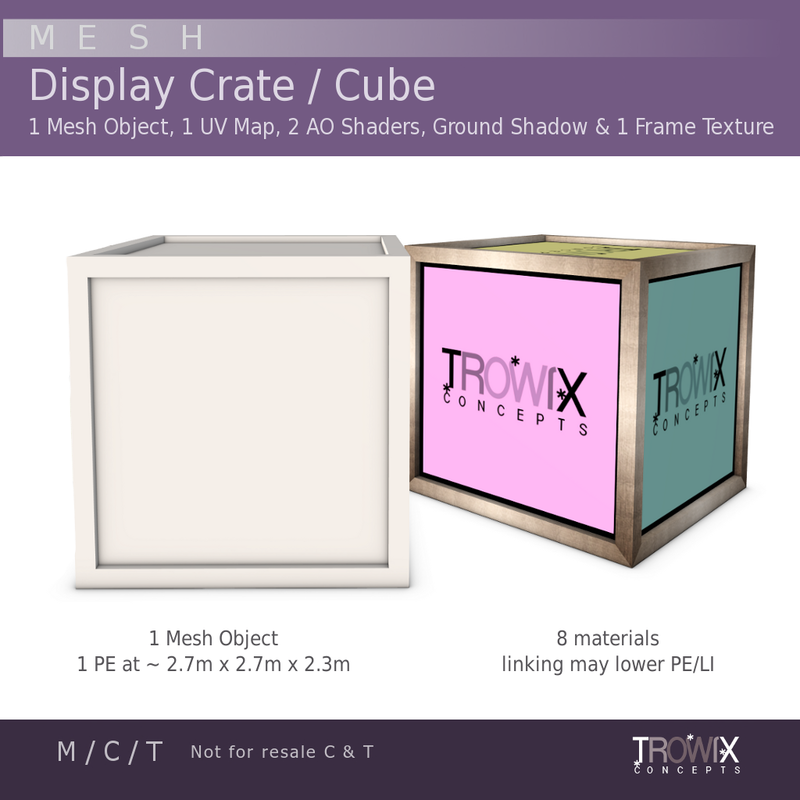 It works well on large flat surfaces and, also, those long stretchy ones. 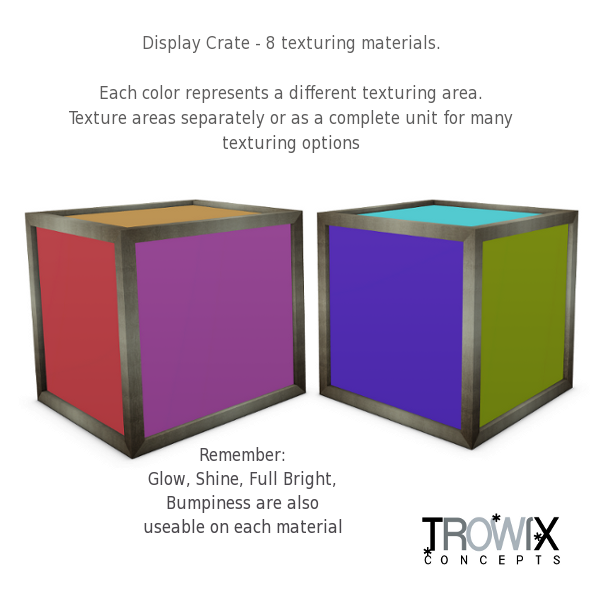 A normal map is included for extra realism with Linden ultra lighting. 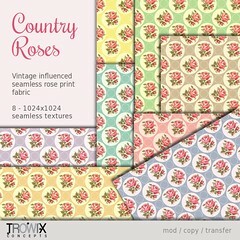 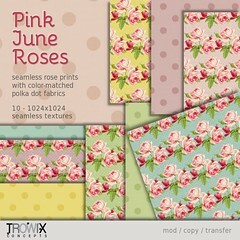 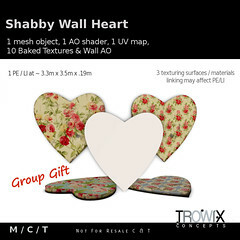 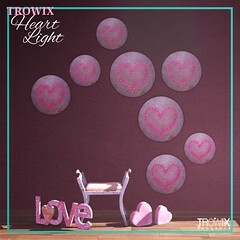 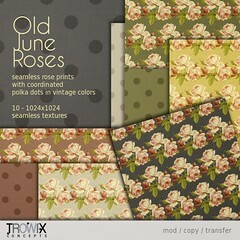 Another “Tiny Texture Treat” for you! 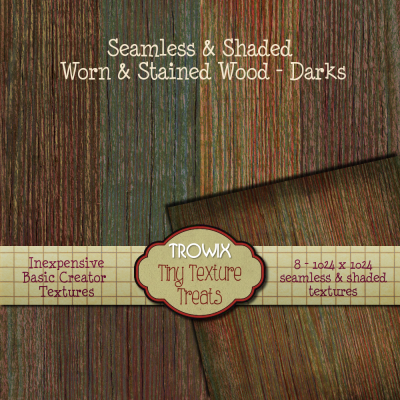 Worn, stained rustic wood with plenty of texture depth – just right for meshes and sculpts in medium and dark wood tones. 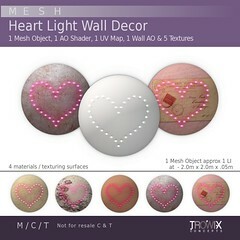 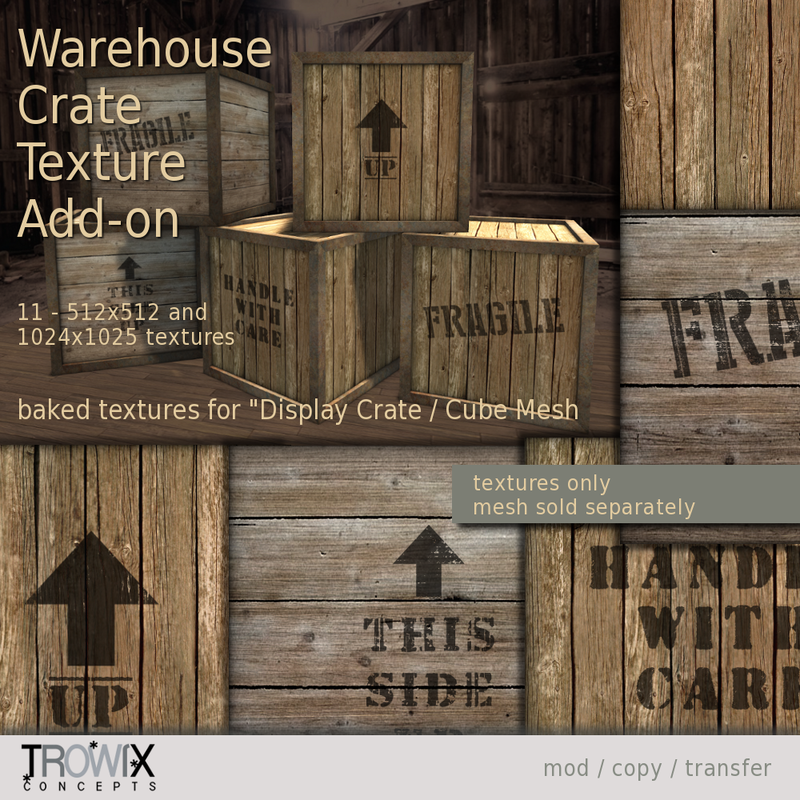 Don’t forget, all Texture Treats are unbelievably affordable seamless textures. 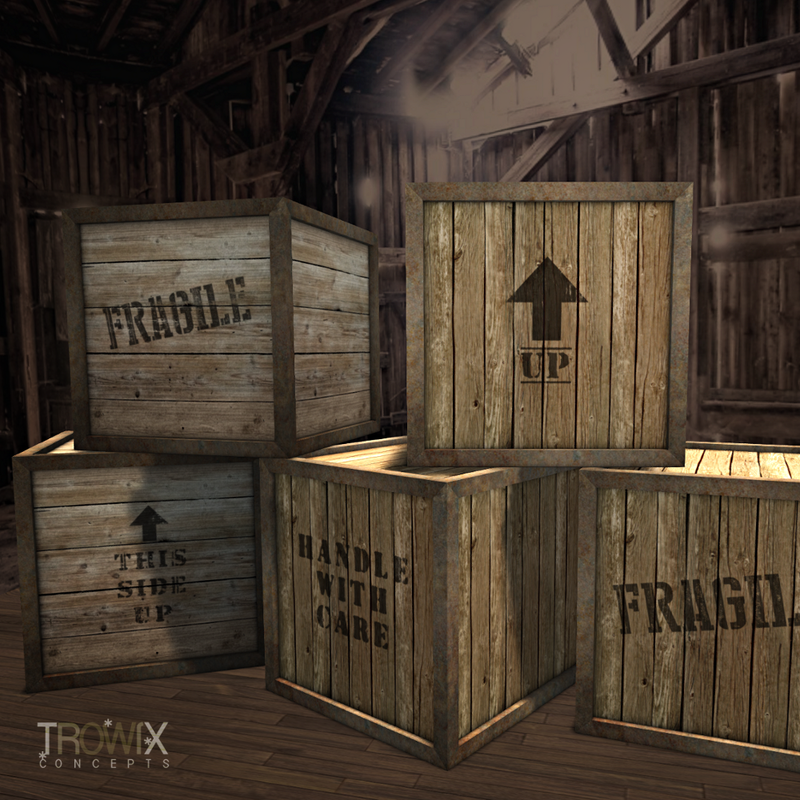 and on Second Life Marketplace, Lights and Darks. 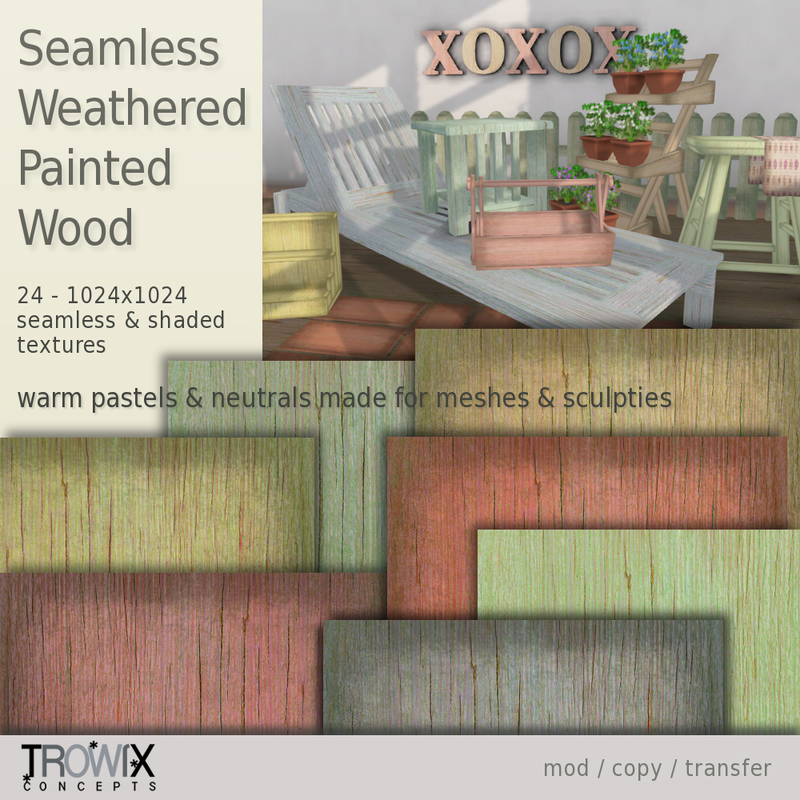 Weathered, Painted Wood – Shabby! 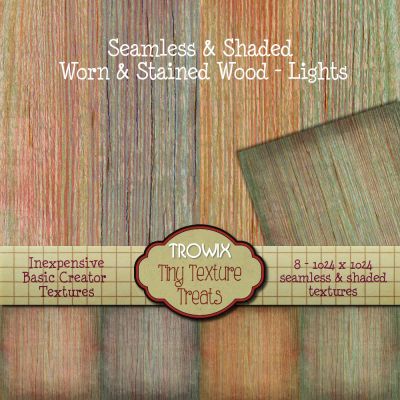 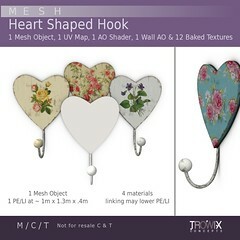 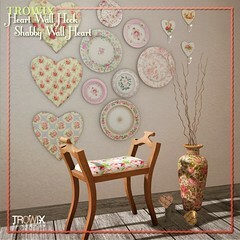 Seamless cracked, worn & faded paint on grained wood in pastels and neutrals will add realism to your meshes and sculpts. 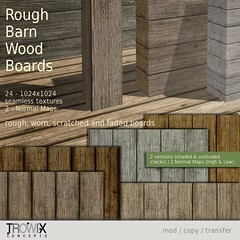 Close grained texture gives you plenty of ways to adjust your look – from very rustic to more refined. 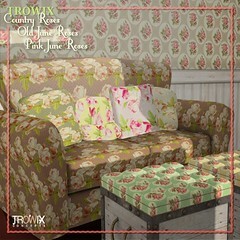 See it on display at the Trowix Barn.